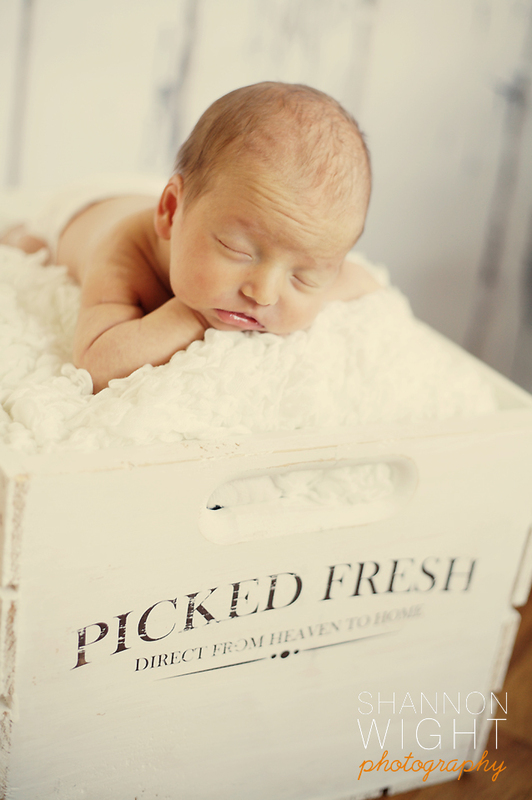 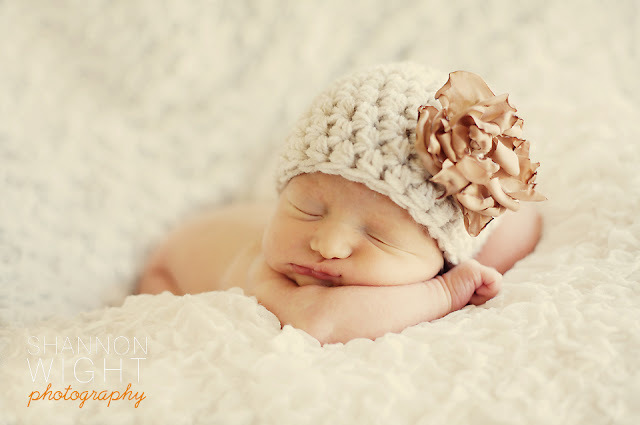 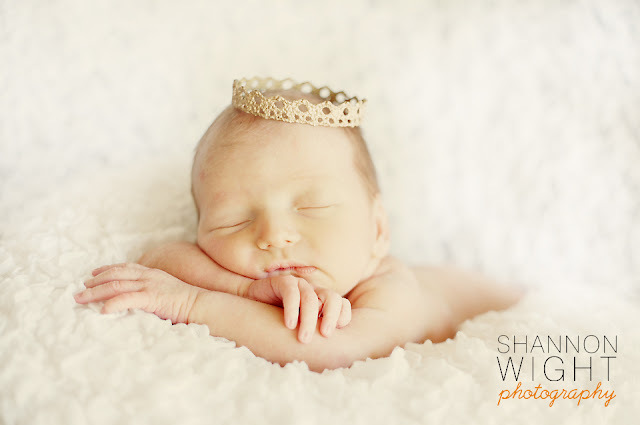 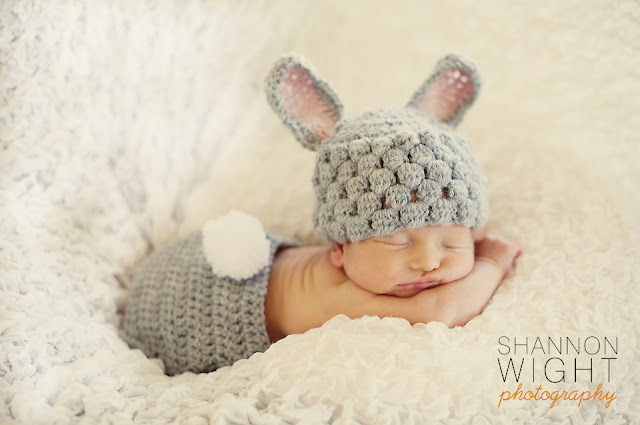 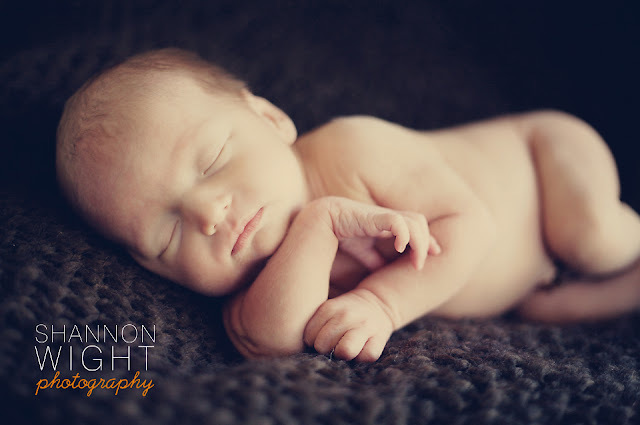 Shannon Wight Photography: Sneak Peek | Tiniest Sweetheart! 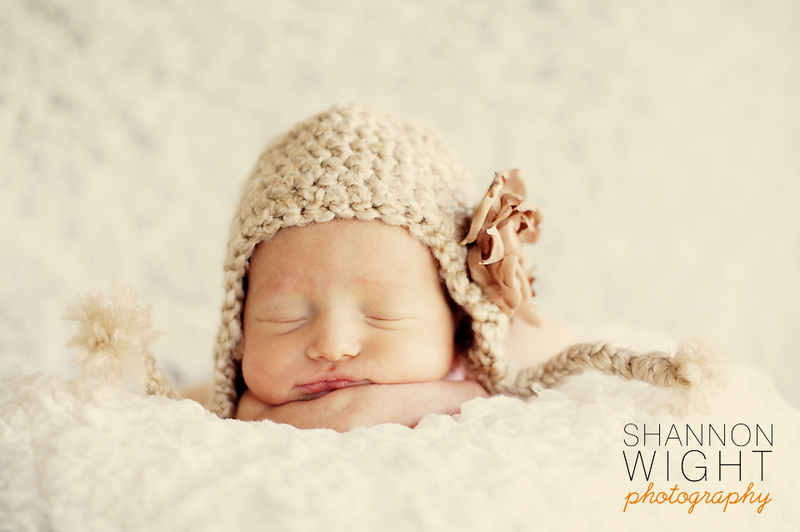 Sneak Peek | Tiniest Sweetheart! 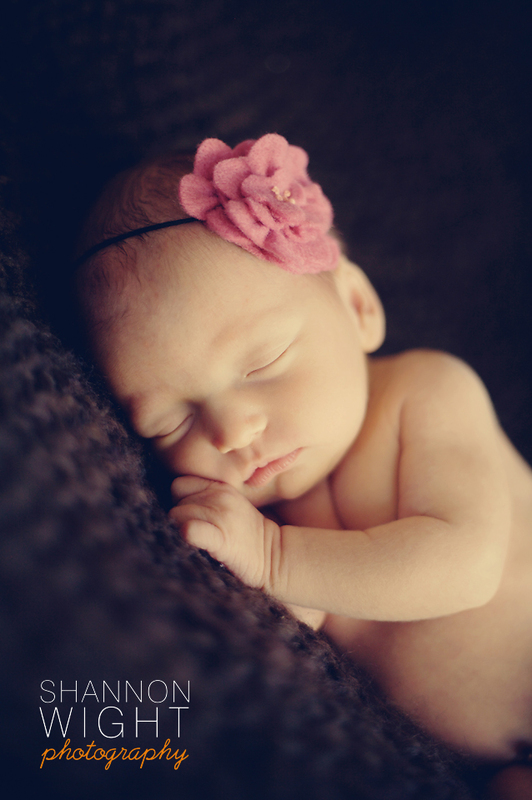 This tiny little sweet girl slept almost the whole time!